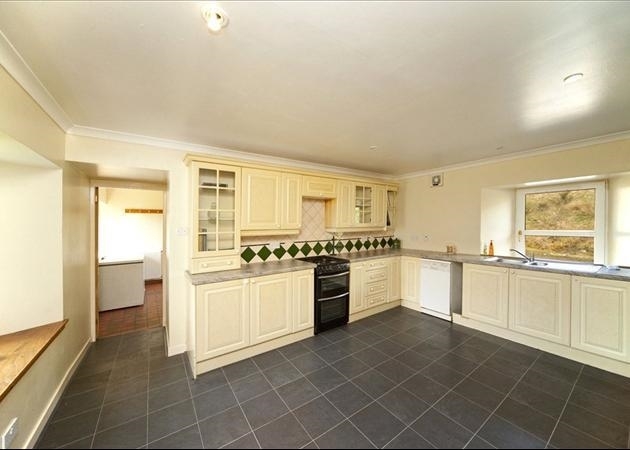 A stunning large farmhouse set in the Loch Lomond National Park. Perfect as a central point for exploring the local area. Recently renovated. Wifi and creature comforts. Can sleep up to 10 people and is child and dog friendly. 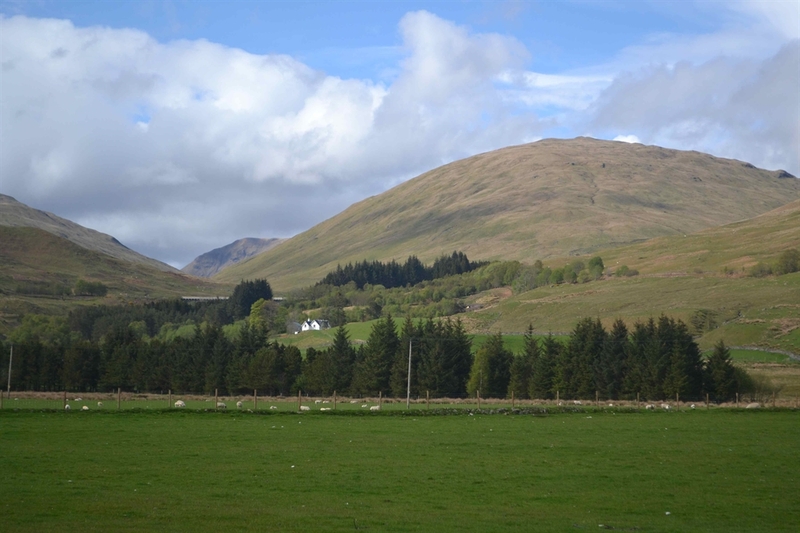 4 bedroom detached farmhouse located between Crianlarich and Tyndrum, 1km from the main road. This is the perfect retreat for peace and quiet, yet only minutes from local amenities should you require them. This is a practical family home. Rooms are spacious, recently decorated and have access to wifi. The location is ideal for exploring the local area. 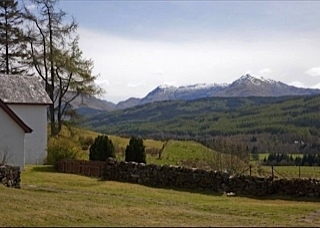 Auchtertyre House is located in the Loch Lomond & Trossachs National Park. Throughout the year a huge variety of events take part in the Park. Whatever the weather the park offers stunning surroundings for your visit. There is something for everyone : walking, cycling, boating, golf, wildlife watching, canoeing, windsurfing and mountain biking. The West Highland Way passes 500m in front of the house. The track follows Strathfillan and offers a lovely walk and cycle route north to Tyndrum or south to Crianlarich. There are many lovely walks from the house. If you go out of the front gate and turn right, after 500m you will come to the River Fillan. There are some gorgeous waterfall and rapids to be discovered (please make sure children are accompanied). For the more energetic the house is surrounded by Munros in every direction. Benn Challum (1025m) is the closest, simply walk out of the house and head up hill! There is a map on the wall in the kitchen for you to plan your adventures. Glencoe Mountain Resort is 45 mins away. In the summer this offers numerous activities including mountain biking and climbing. In the winter it offers 19 runs across 7 lifts which caters for skiers and boarders of all levels offering some of the longest and steepest ski runs in Scotland. 25 mins from Auchtertyre House is Lochearnhead which has an excellent water sports centre. Alternatively Loch Lomond is 20mins away and the West Coast is 45 mins away. If you have your own small boat or canoes, Loch lubhair is only 10 mins away. There are many areas where fishing can be arranged. The closest is the River Fillan (5 mins). Auchtertyre is very well served by rail and road. Crianlarich is only two miles away and has regular train services to Glasgow, Oban, Fort William and a sleeper service to London. Equally Auchtertyre is located close to a number of key Highland roads. In about an hour you can be in Glasgow to the South, Oban to the West, Fort William to the North and Perth to the East. There are a number of options for eating out close to Auchtertyre. These include the Real Food Cafe in Tynrum which does an exquisite Fish & Chips; The Tyndrum Inn, a family run Inn with a vibrant bar and great food. And a selection of pubs and restaurants in Killin.The location is ideal for exploring the local area.